I'm interesed in purchase a LNR Mtr3b. If some guy wants to upgrade to 5b and want trade his mtr3b, please, think about me. 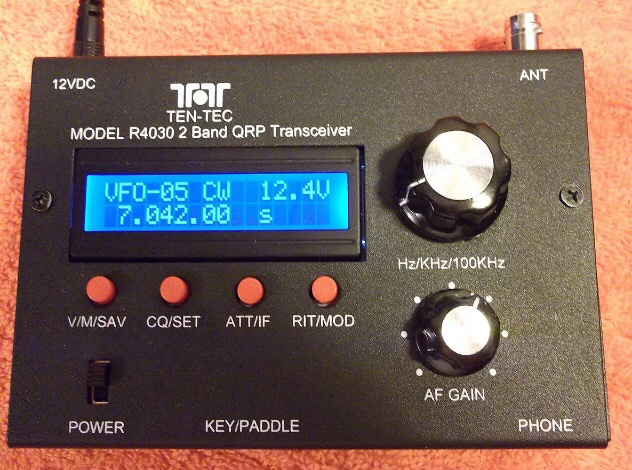 Also accept another qrp rigs sutch as Youkits, kx1 or hendricks . I found this but seller doen't send outside USA. Finally I bought a second hand mint condition Ten Tec R40/30. That one was also made by Youkits. You'll have a lot of fun with it. We should try a contact some time. Yes, I know LNR rigs have more performance but I just paid 160€ for Ten Tec (Youkits). I hope we meet on the air as soon as posible.